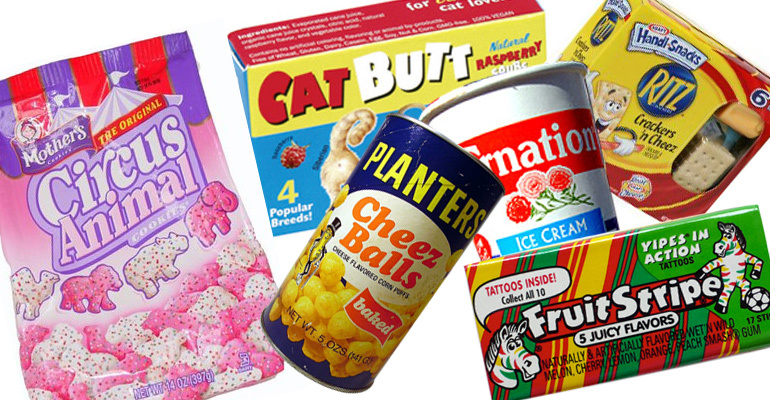 Sorry for the super random post. 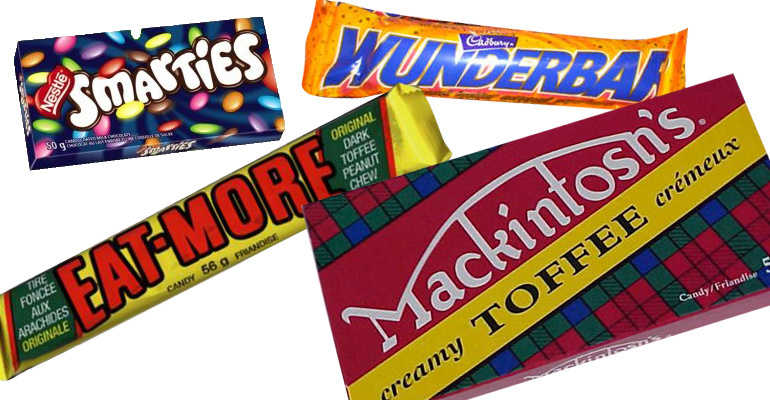 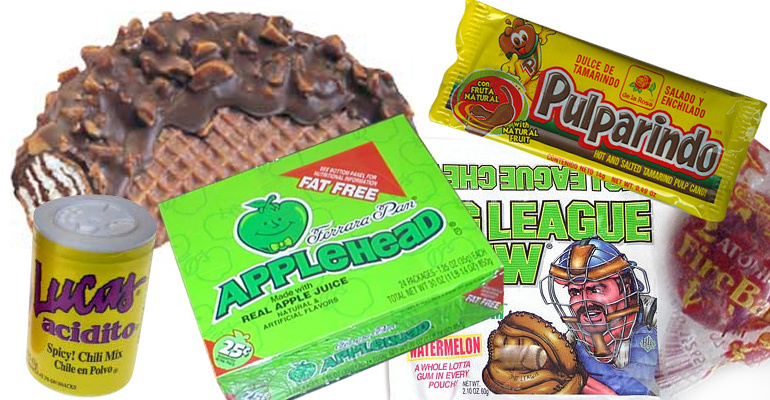 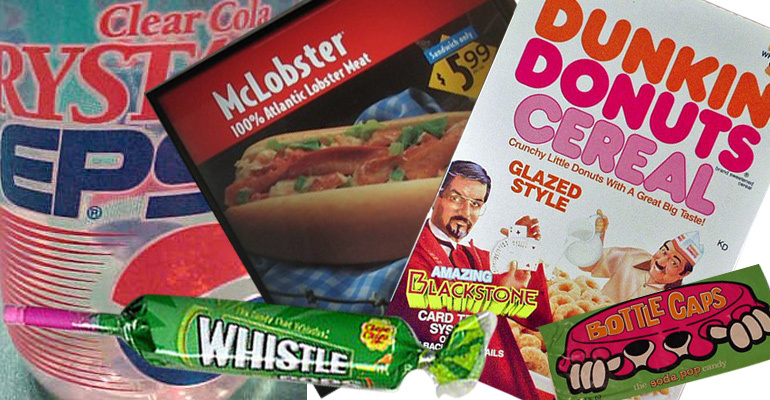 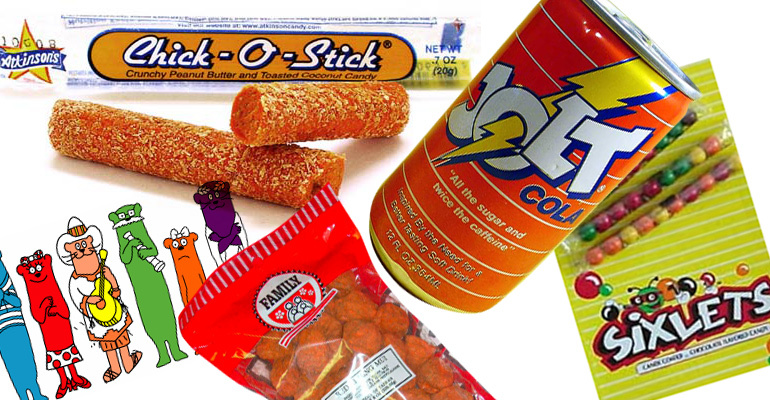 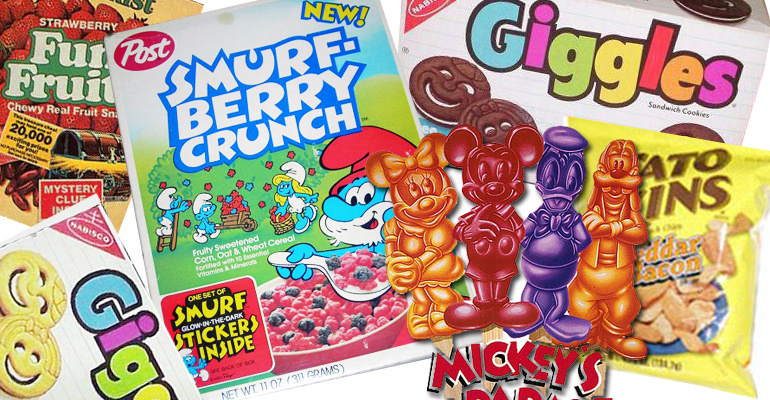 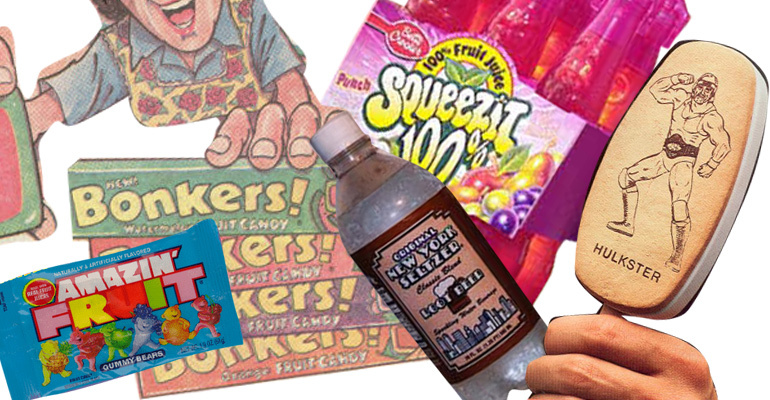 But we were in the office bantering about our favorite childhood snacks. 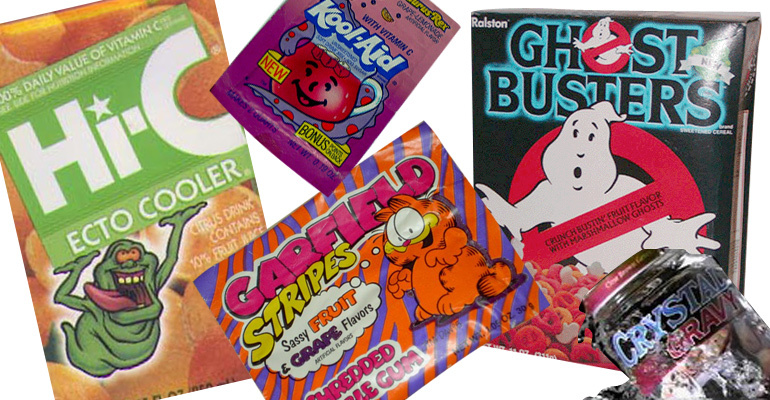 The best ones all seem to be discontinued, all we’re left with is a mere memory of afterschool edibles.